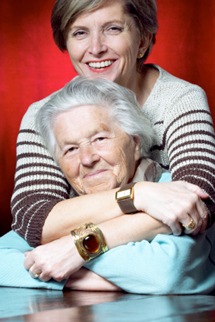 Senior Care Connections is a care management company that provides services to clients in Northeast Ohio. Senior Care Connections provides both short- and long-term care management services including family consultation, assessments, advocacy, care plan development and service coordination. For families who live out of the area, we provide ongoing support to your loved one including periodic visits, scheduling and accompanying them to physician appointments and response to medical emergencies. Senior Care Connections provides care management emergency response services twenty-four hours per day, seven days a week.